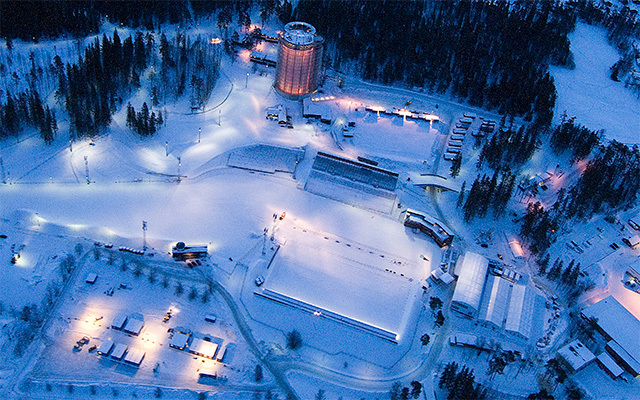 The region’s test facility is located at the Swedish Winter Sports Research Centre in Östersund and the Olympic Sports Centre (Olympiatoppen) in Trondheim. 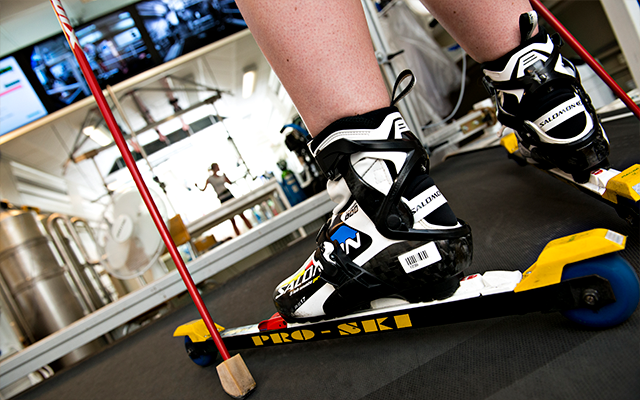 Only the Winter Sports Research Centre in Östersund offers test activities for both elite and leisure skiers. 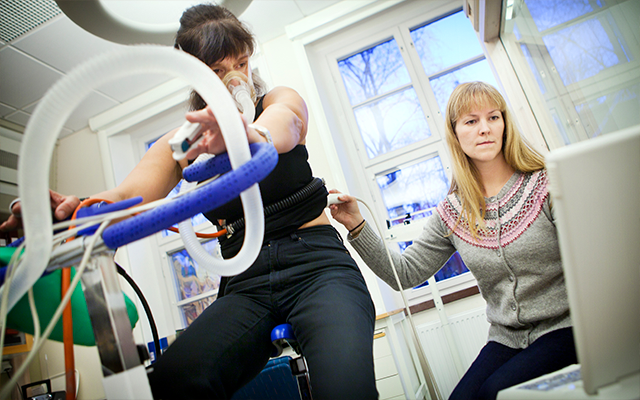 The Winter Sports Research Centre in Östersund has built up a unique research setting with two main focus areas: Sport and performance and Sport and health. The tests are designed to evaluate individually adapted physical status and cover everything from low loading to maximum oxygen uptake capacity. The Olympic Sports Centre has the operative responsibility for results in elite level sport in Norway. Almost all the Swedish medallists in Sochi have some connection with the Winter Sports Research Centre. The Winter Sports Research Centre is at the forefront of international skiing research. It is an Olympic test centre for winter sports in Sweden, and collaborates with leading companies in the sports and outdoor sectors. Non-elite sportsmen and sportswomen can also undergo tests here. The Olympic Sports Centre has operative responsibility and authority to develop the Norwegian elite and overall responsibility for their results. The Olympic Sports Centre is responsible for Norway’s participation in the Olympic Games and the Paralympics. The region’s prerequisites in the form of nature, environment, research and test centre. Outdoor recreation and a deeply rooted skiing culture. But is there something more mysterious behind the successes? Visit the region as a recreational tourist and find the answer.